Let's get this week started! Mastro Livi Club Razor 2017 it's here, at last! My Mastro Livi Club Razor 2017 Edition is finally here in my hands and proudly part of my straight razor collection. Yesterday I received my Club Razor 2017 and when I opened the box I have been both speechless and happy for the impeccable beauty of this latest Mastro Livi creation exclusively made for the member of Google+ Mastro Livi Club. As for the shave, it confirmed all the good things I could experience when I tested the prototype of this razor. Impeccable smoothness and comfort in shaving, this straight razor gave me a magnificent shave with my usual three passes and it was a real joy to use. I wish I could make four or five passes, however after the second pass my skin was already smooth and received a very close shave. I am absolutely very happy about this straight razor and very proud about what we members of Mastro Livi Club have been capable of creating with their votes and the fundamental help and talent of Mastro Livi who created this exclusive and breathtaking razor! Last edited by smoothshaver on Sun Jun 18, 2017 1:16 pm, edited 1 time in total. 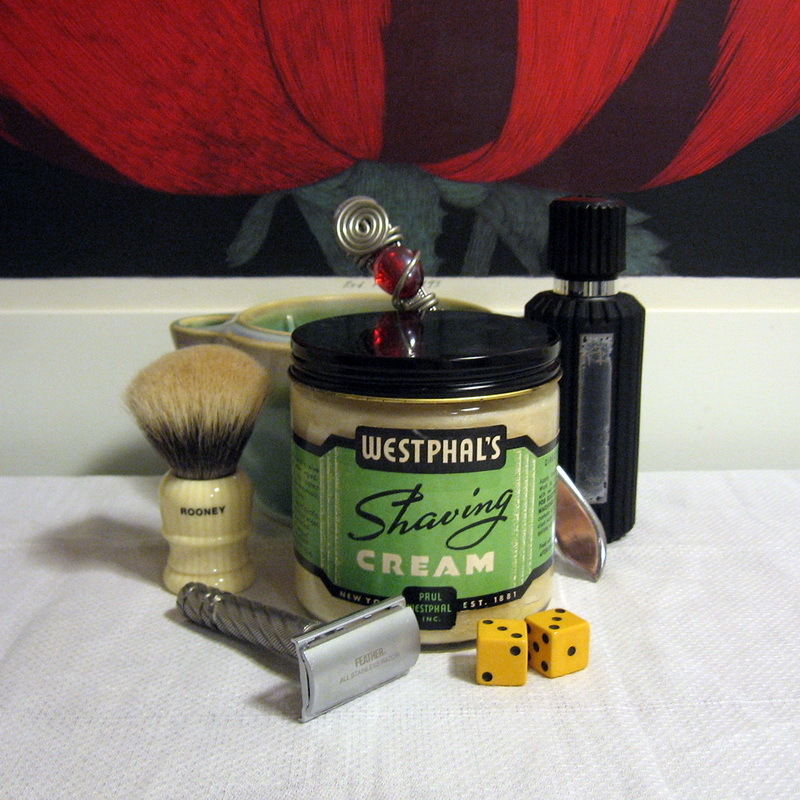 Mastro Livi Grifetto 60: Shaving Like a King! 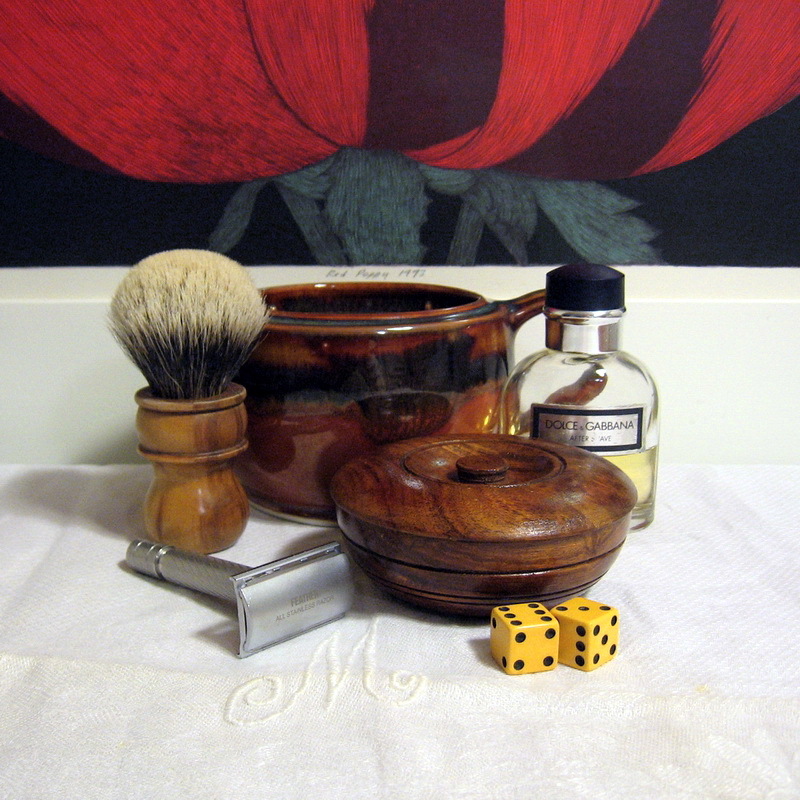 Today this Mastro Livi Grifetto 60 gave me a king's shave. 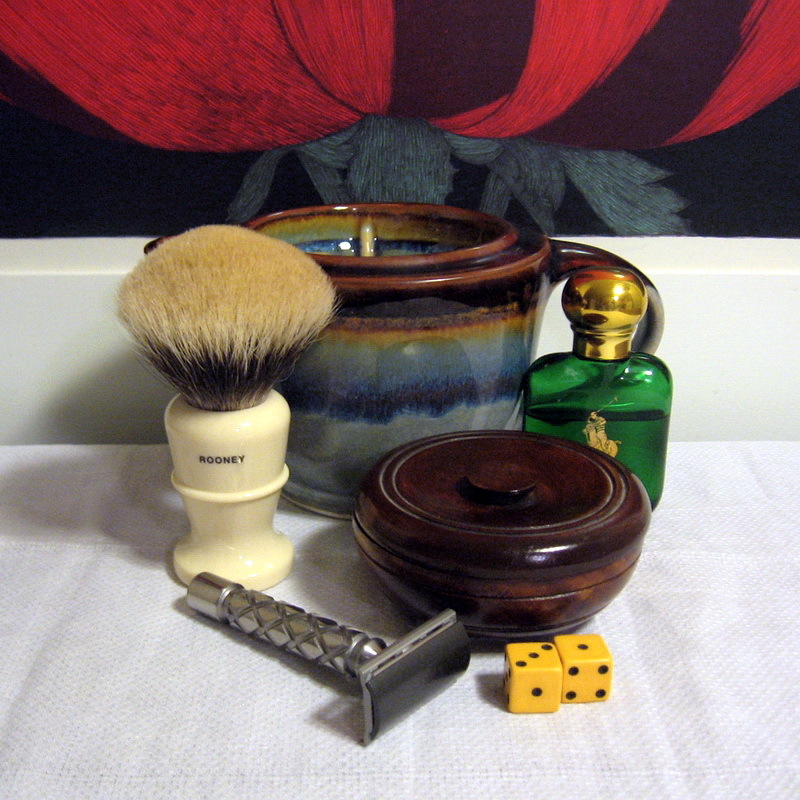 Grifetto will never fail to amaze me, both for the pleasure of using it and for the magnificence of its super smooth shave. 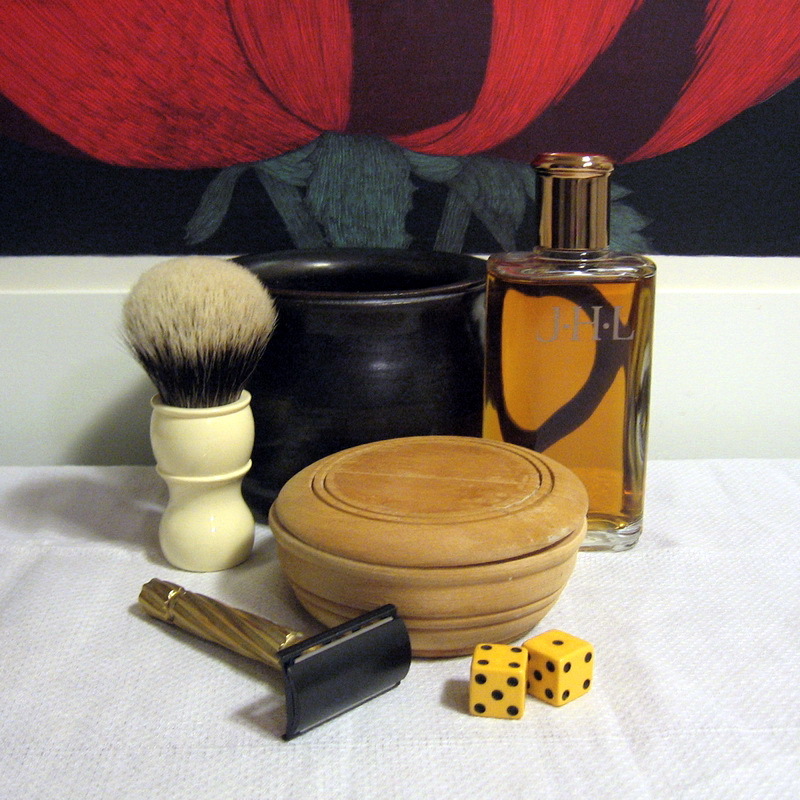 I have to admit, the pleasure of this shave was also thanks to the P.160 Professional soap, in my opinion the very best shave soap of all times, no soap in the world can beat it. Super performance in lathering - rich, creamy, luxurious, moisturizing and velvety - it seems like it was conceived for straight razor shaving. It is not by chance, in fact, this incredible shave soap was conceived in the 1970s and destined to professional barbers who, at those times, were using straight razors. It is a pity - way too bad - they discontinued making this fabulous soap. Not to mention the excellence I got with the unparalleled performance of Floïd aftershave and the Mastro Livi Eco-Silvertip brush. 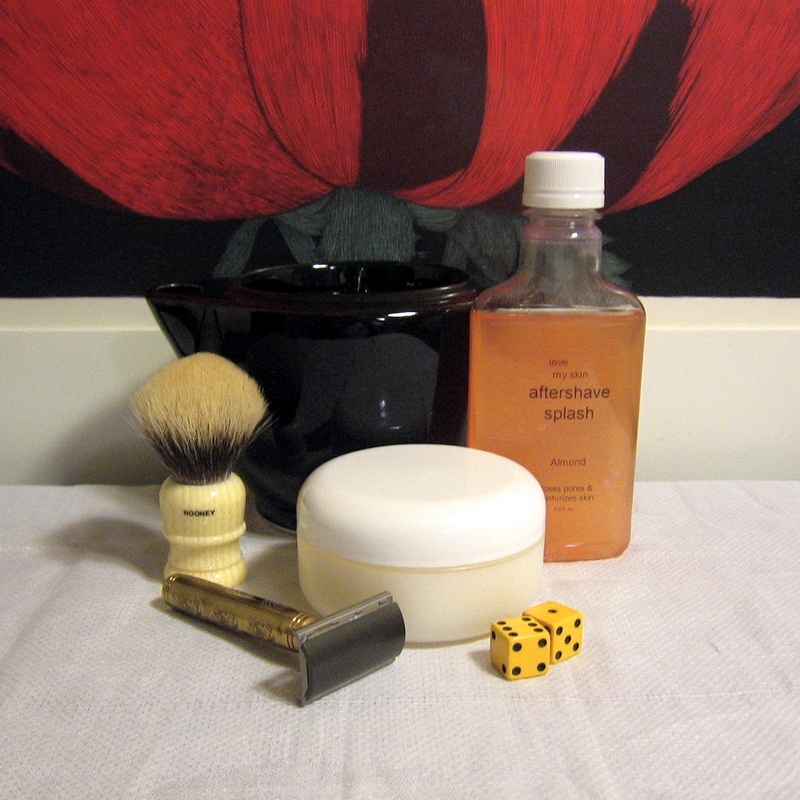 A truly king's shave!